Why does the Persian emissary display a string of crowned skulls? 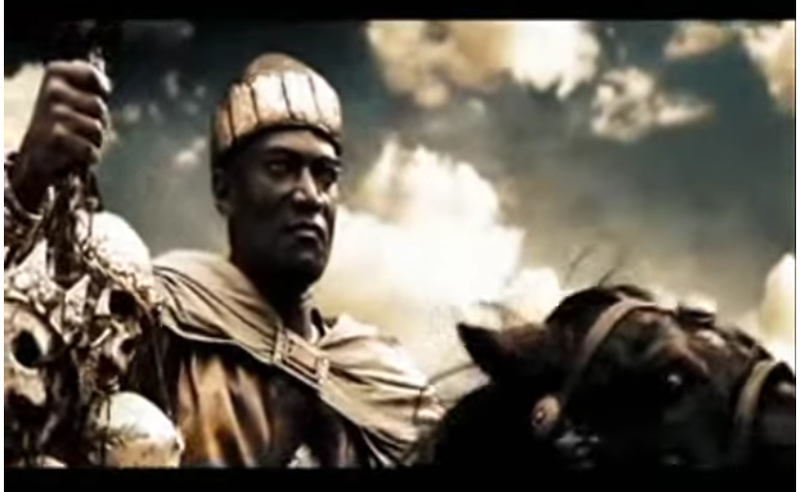 In 300, when the Persian emissary arrives on horseback, he displays a string of crowned skulls, which are otherwise unexplained. What is the meaning of this? From what I remember, they are the skulls of Kings and Sovereigns that had refused to submit / 'offer Earth and Water' to Xerxes. No man, Persian or Greek, no man threatens a messenger. You bring the crowns and heads of conquered kings to my city steps. Not the answer you're looking for? Browse other questions tagged 300 . What was the significance of the necklace? Why does Xerxes think he's a god? In the “300” movie, in the final battle, Why didn't Leonidas kill Xerxes?